11.7 acres in Downtown Murfreesboro! 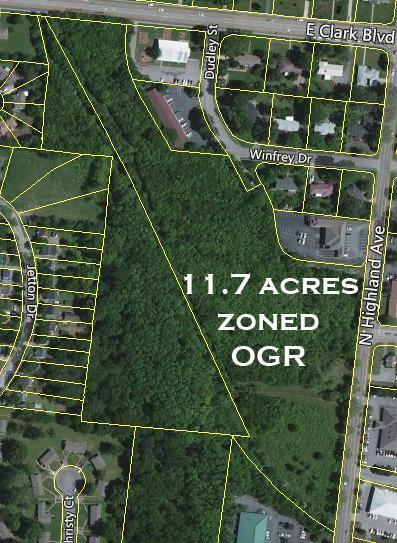 This tract is literally the largest available tract of land left inside the old city limits of Downtown Murfreesboro. Western boundary runs along a creek that borders Oaklands Park. Frontage on E Clark & N Highland.